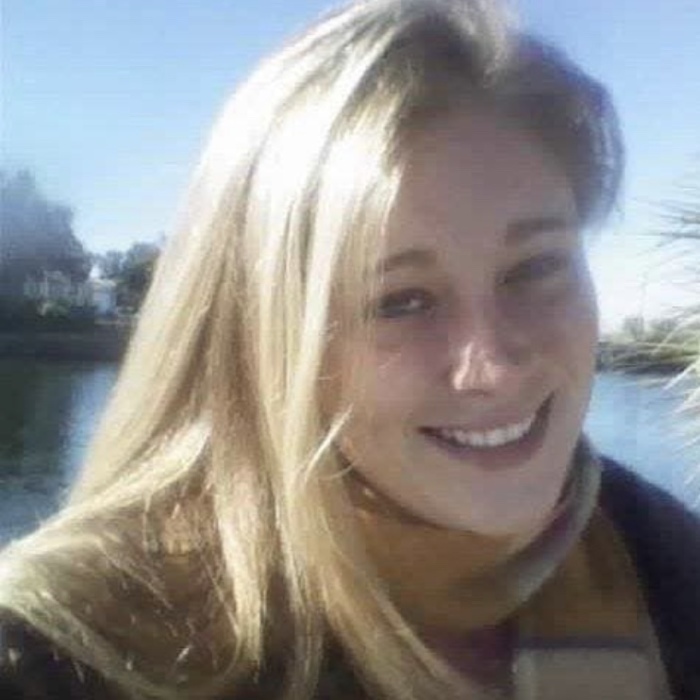 BASILE, Jamie Renee, 31, of Brooksville, Florida, passed away Tuesday, January 29, 2019. She was born January 19, 1988 in Auburn, Indiana and came to his area 18 years ago from Fort Wayne, Indiana. She was a homemaker and was Christian by faith. She is survived by her mother, Maria Male-Basile of Brooksville, Florida; daughters, Kirsi Vasara and River Matos, both of Spring Hill, Florida; brother, Thomas Basile of Oregon; sister, Andrea Basile of Tampa, Florida. A Celebration of Life will be held on Saturday, February 16, 2019 at Spring Hill Bible Church; Services will begin at 1:00pm followed by a potluck luncheon.